Our detailed NETELLER review will show you the benefits and guides you through the registration and verification process. You will also learn more details about NETELLER security, their VIP System much more. Set up your new account fast and easy and enjoy a lot of benefits like increased transfer limits, lower fees, a free MasterCard, monthly bonuses and personalized Skype support from the biggest and most reliable affiliate on the web. By signing up with us you will have a lot of benefits and using your eWallet will become even profitable with our monthly bonuses. You will get paid for just moving money. You will also enjoy a silver VIP Upgrade, the highest possible transaction and withdrawal limits, lower fees, a free MasterCard and a 2nd currency account. 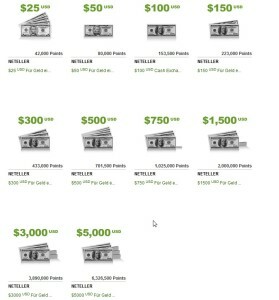 All those benefits you will earn on top of the standard NETELLER VIP System rewards. Make sure to get the most out of your NETELLER account and apply to our free bonus program now. Please contact us if you have any questions about NETELLER. Overall good conditions for VIPs. NETELLER VIP Program – Up to 0.8% Cashback. NETELLER currently is one of the biggest names on the eWallet market. Launched in 1999 and offering their services only in a few countries, customers from over 200 countries can now use it to transfer money to different merchants and enjoy a high availability especially in the sports betting sector, but also in any other gambling related area. NETELLER was founded in 1996 and is owned and operated by Optimal Payments PLC (now Paysafe Group). Optimal Payments PLC has been publicly traded on the London Stock Exchange since its initial public offering in 2004 and their stocks rose over the last years consistently. They are regulated by the FCA in the UK abd are an authorised electronic money issuer. As of 2015, Optimal Payments as the mother company of NETELLER bought Skrill, so it is now effectively one company. 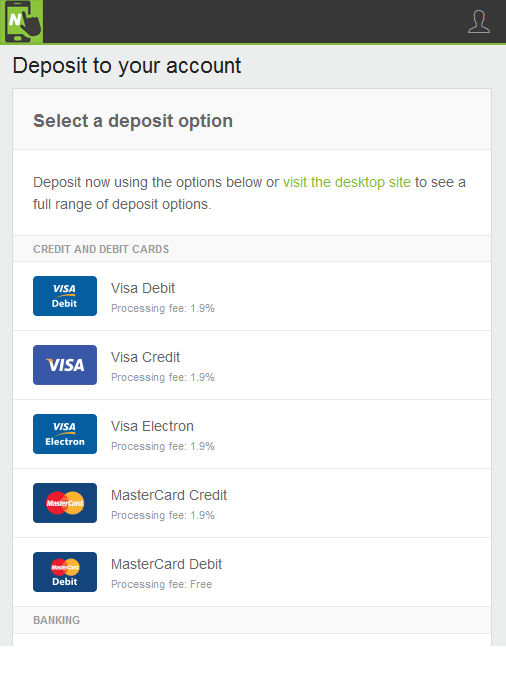 Now it is also possible to fund your NETELLER account via Skrill and vice versa using the Money-In or Upload Section of the respective accounts. 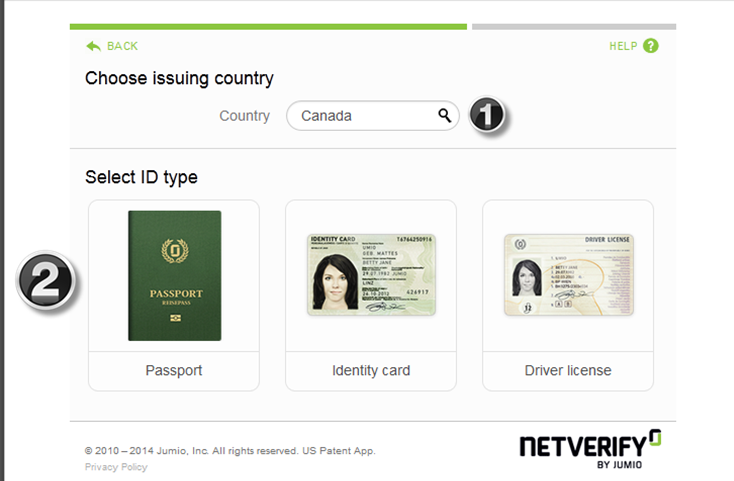 The NETELLER registration process is fast and easy. 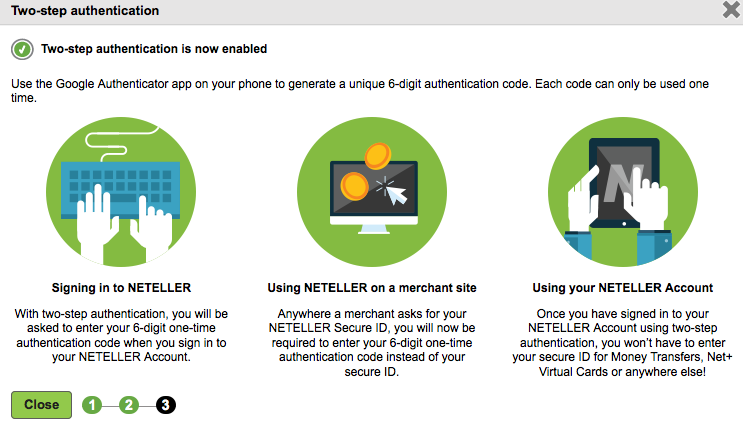 Just Use the following instructions to set up a fully functional NETELLER account with a silver VIP Upgrade. Make sure to use our signup link. Existing NETELLER Account holders just need to fill out their Account information here on the left and click Send Data to apply. The verification process requires several steps, but once the required documents are sent in, the verification will be approved within 1 business day and your account will be upgraded to silver VIP afterwards. Our clients enjoy a special and fast verification procedure, which makes it even more easy to get startet with your NETELLER account. Check our NETELLER verification guide to find all details and information about it and make sure to apply to our free NETELLER eWO Bonus Program if you are not a client of us yet. NETELLER offers an in-house security feature which will make sure to keep your funds safe at any time. The so called NETELLER two-step authentication works as a two-factor authentication and puts your NETELLER account at an even higher security level. It combines something you know (password) with something you have (authentication code). The authentication code changes every 30 seconds and makes it almost impossible for someone to break into your account. In combination with a secure password you will have a great place to keep your funds safe. 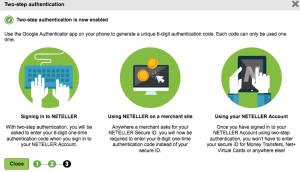 Please also check our NETELLER two-step authentication page to find a full guide about how to set up this feature and how to use it. NETELLER offers their NETELLER VIP Program to reward its most active and loyal customers. The VIP Program and status is calculated upon the yearly transaction activity of the account and by climbing through their VIP levels you can enjoy several benefits. VIP Fraud Guarantee, Multiple Currency Accounts, a dedicated VIP manager, limit increases, higher cash ATM withdrawal limits or even cashback for the highest two limits. 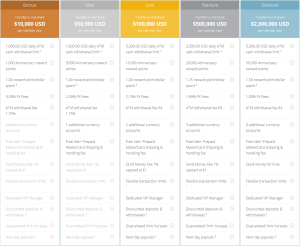 Transfer 10,000 USD to merchants per calendar year to reach bronze VIP Status. 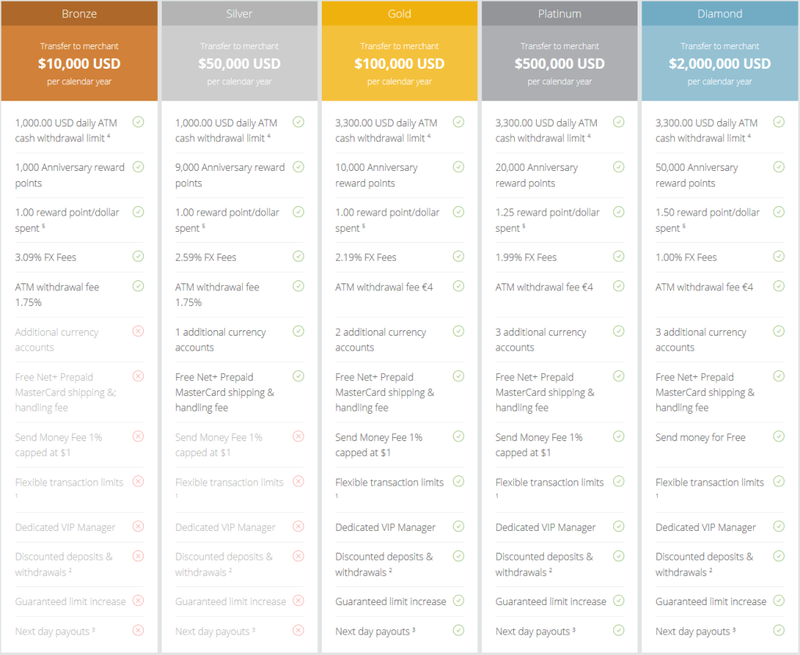 Transfer 50,000 USD to merchants per calendar year. → Get free & instantly with eWO! 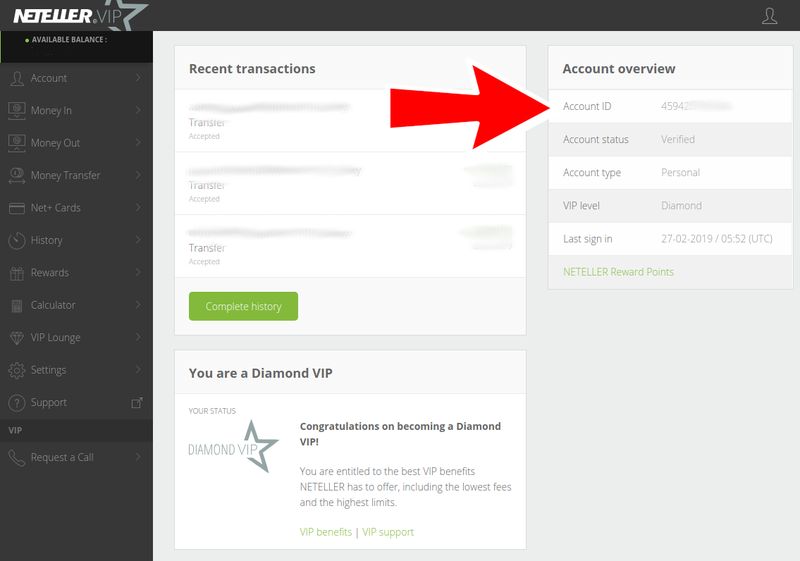 See a full list of benefits on our NETELLER VIP Progam page. Please note, as a eWallet-Optimizer client you will start with the Silver VIP Status right from the start and you will also have the highest transaction and withdrawal limits. 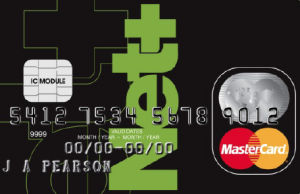 The NETELLER Net+ PrePaid MasterCard is a plastic card that is sent to you that you can use for cash withdrawals at thousands of supported MasterCard ATMs worldwide or pay in any shop that accepts MasterCards. With the Net+ Prepaid MasterCard the available balance of your card is the same as the balance of your NETELLER eWallet account and cannot be exceeded. Since the end of September 2016 NETELLER does not offer MasterCards for residents of NON-SEPA countries any longer. We have summarized all details for you. Besides the fact that those clients are not able to receive a new NETELLER MasterCard, all other services will stay available. Check our NETELLER Net+ MasterCard page for more details about their limits and fees and also about the NETELLER Virtual Card. More and more people are following the mobile trend and therefore an easy to handle app is an important factor for every company. 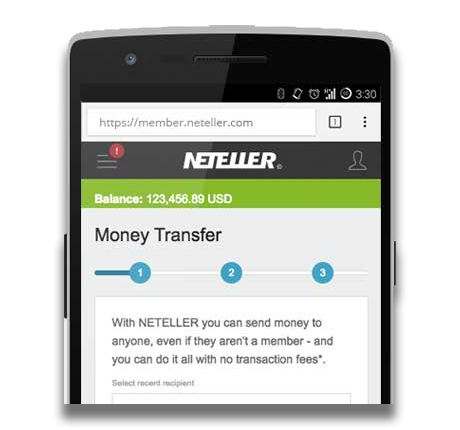 The NETELLER app allows you to manage your digital wallet account and send and receive your funds to anyone, anywhere, at any time. 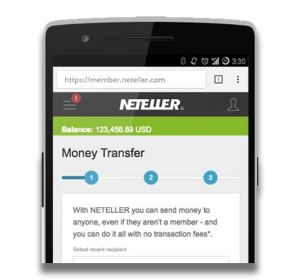 You can also use your app to fully verify your account and send all taken pictures directly through your app to NETELLER. For more details please check our NETELLER Mobile App page. Please note, depending on your country of residence the fees for the different options can vary. 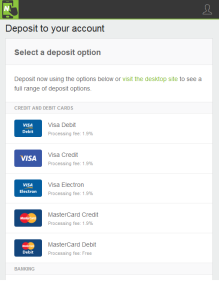 You can also use your NETELLER NET+ MasterCard to withdraw your money at an ATM or use the money transfer option to send your funds to another account (p2p). 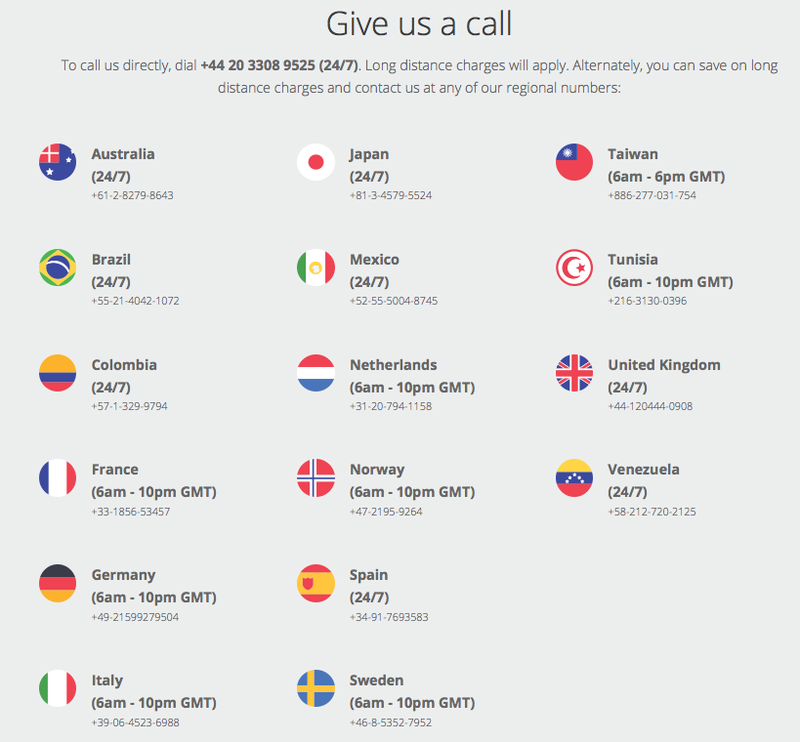 Like Skrill, NETELLER Support is not as good as it should be. This is also clear from the very low 1.4/10 Trustpilot Rating. 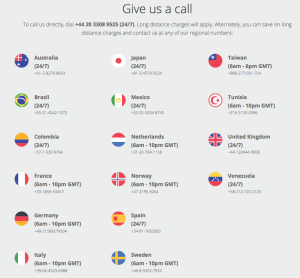 They do offer Live Chat, Telephone and Email Support, but the Support is often slow or not helpful at all. If you are a member of our free NETELLER Bonus Program, this is no problem for you: We can help you with all Support requests and direct them to the right person to make sure it is solved in a timely and efficient manner. 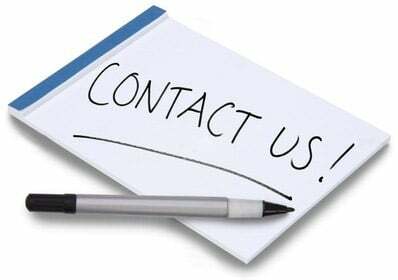 Just contact us if you need help! We are happy to help. NETELLER accounts are serviced almost all over the world. NETELLER accounts with Net+ MasterCard are only available in the SEPA region.